Entry to the house is from 5pm on the day of arrival and hirers are expected to vacate the site by 3pm on the day of departure. Access to the house earlier than the allotted time of 5pm can be arranged through the booking secretary. However, such requests must be made at the time of booking or at least 2 weeks in advance of arrival. A charge of £10.00 per hour for this extra time will be made. Departures later than the allotted time of 3pm can be arranged through the booking secretary. However such requests must be made at the time of booking or at least 2 weeks in advance of arrival. A charge of £10.00 per hour for this extra time will be made. The site facilities may be booked at any time; however, it is important to note that prices are reviewed on an annual basis and changes apply from 1st January. Girlguiding Clwyd reserves the right to amend prices when appropriate and these charges will be attributed to the hirer. 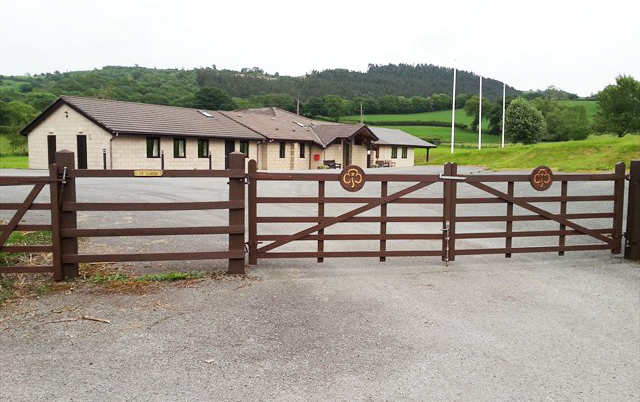 Girlguiding Clwyd reserves the right to refuse bookings if it is felt that such bookings would compromise the welfare of children and young people on site, or if deemed not to be in the best interests of members of Girlguiding Clwyd. Girlguiding Clwyd welcomes social bookings from individuals and adult organisations. However such bookings cannot be accepted for school holidays or during weekends, when priority must be reserved for members of Girlguiding Clwyd. Provisional bookings will be accepted; however, the confirmation and the non-returnable deposit must be sent within 28 days of the provisional booking or the reservation will be deemed to be cancelled. We take bookings on trust and expect hirers to pay for the full number of people staying at the site. It should be noted that the current lettings policy (approved in 2011) requires full payment to be made no later than two weeks BEFORE the date of the event, rather than after, as was previously the case. There is a smoking area provided at the back of the house. Smoking is allowed in this designated area ONLY. No Dogs (except for Assistance dogs) on whole of Ty Clwyd site. There is parking for 12 cars for hirers of the house. The campers’ car park is situated by the toilet block.